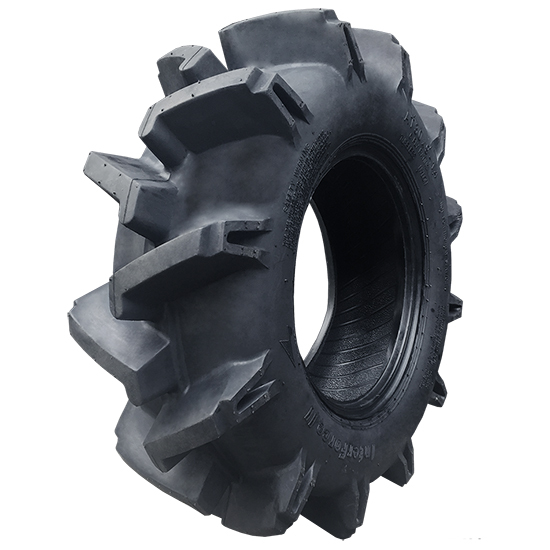 Designed from the popular Interco Interforce tire, the Interco Interforce II tire has deeper tread pattern for added traction. This "skinny" tire with its 2.5" deep paddle type lugs, makes for a mud munching monster. 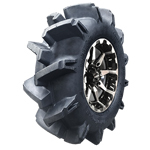 Tread forms a center line lug pattern, resulting in a surprising smooth ride!